An Iranian oil rig. 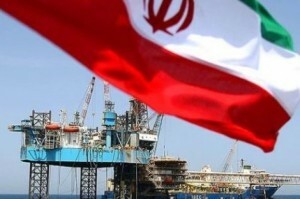 Iran plans to invite international companies to bid for oilfield development rights in June. Photo: Screenshot.